After two seasons at the helm as head coach, Billy Clark is stepping down at Palm Beach Gardens to return to his alma mater, Park Vista. However, you won’t find Clark coaching on the Park Vista sideline. In the news, which was first reported by Chris Kokell at 640 The Hurricane in West Palm Beach and later confirmed by Adam Lichtenstein at the South Florida Sun-Sentinel late Friday morning, announced that Clark was stepping down to pursue a goal of becoming a school administrator. With that move will have Clark joining the leadership team at Park Vista. 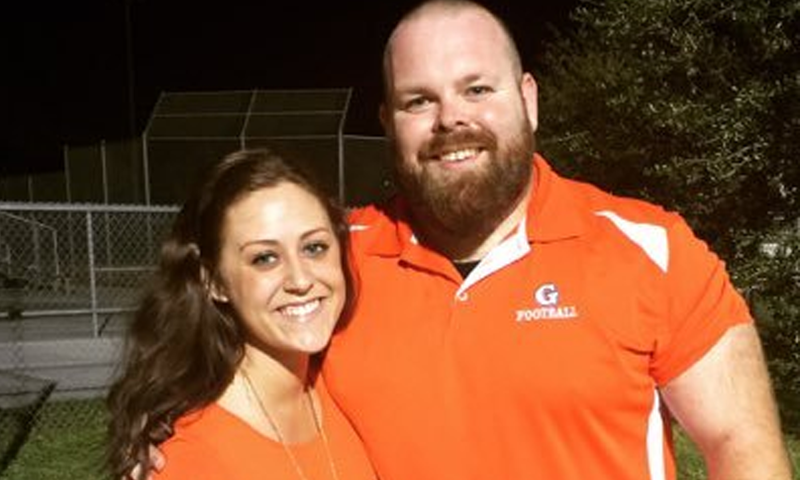 With a move coming less than a month before spring football practice starts means that Palm Beach Gardens will have to move quick to hire a new head football coach with a classified advertisement already posted through the FHSAA Classifieds system. Clark marks the 90th head coaching change on our 2019 Coaches Moving Van. Clark leaves Palm Beach Gardens with a 7-13 record, missing the regional playoffs in Class 8A in both seasons.